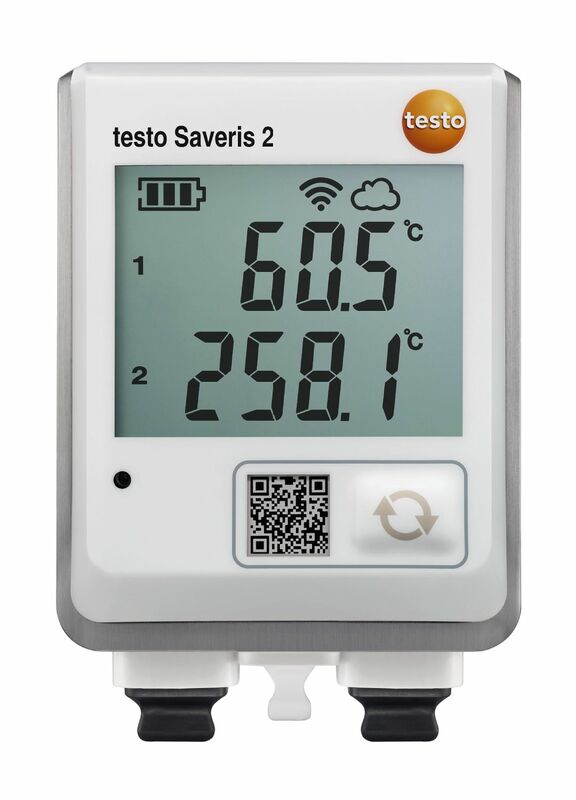 The testo 175 T2 temperature data logger is ideally suited if you want to use one instrument to monitor air temperature and to record additional temperature values (e.g. 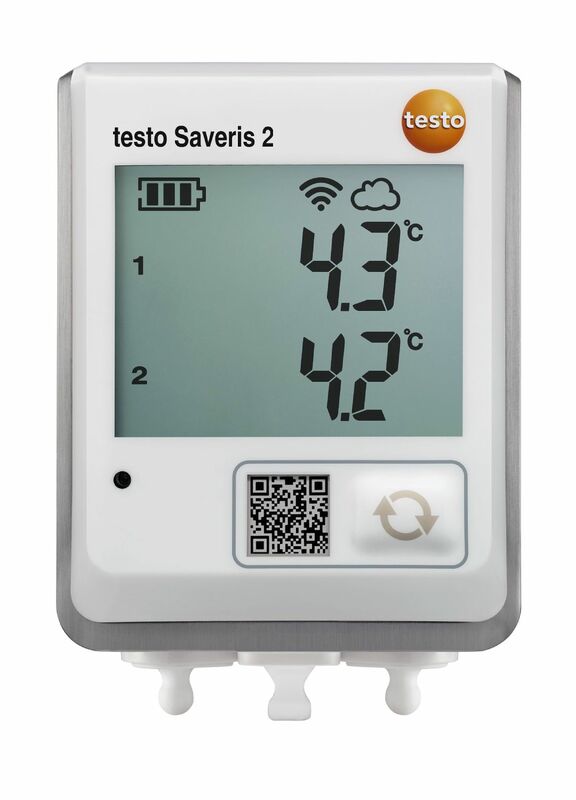 core temperature) on a second channel at the same time. 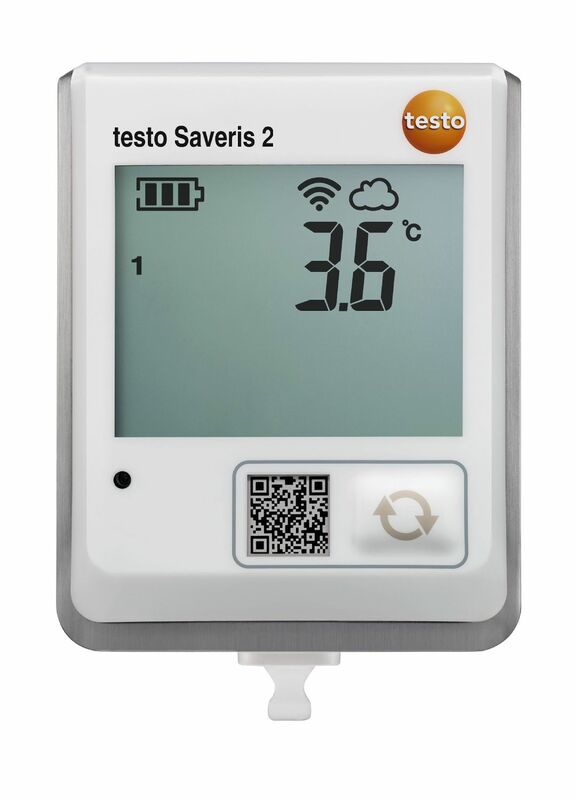 In particular, it is the perfect solution for parallel temperature control of the ambient conditions and the goods themselves when storing food. 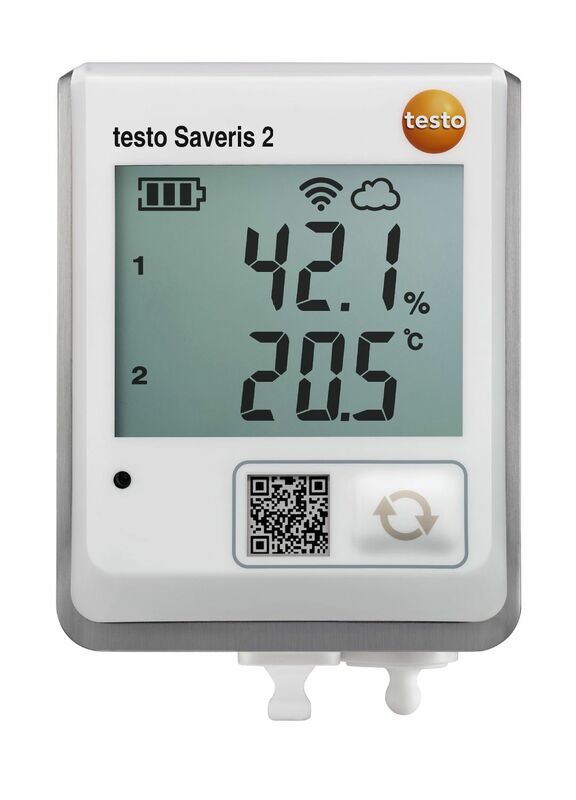 Would you like to carry out long-term temperature control and recording at several measuring locations (e.g. 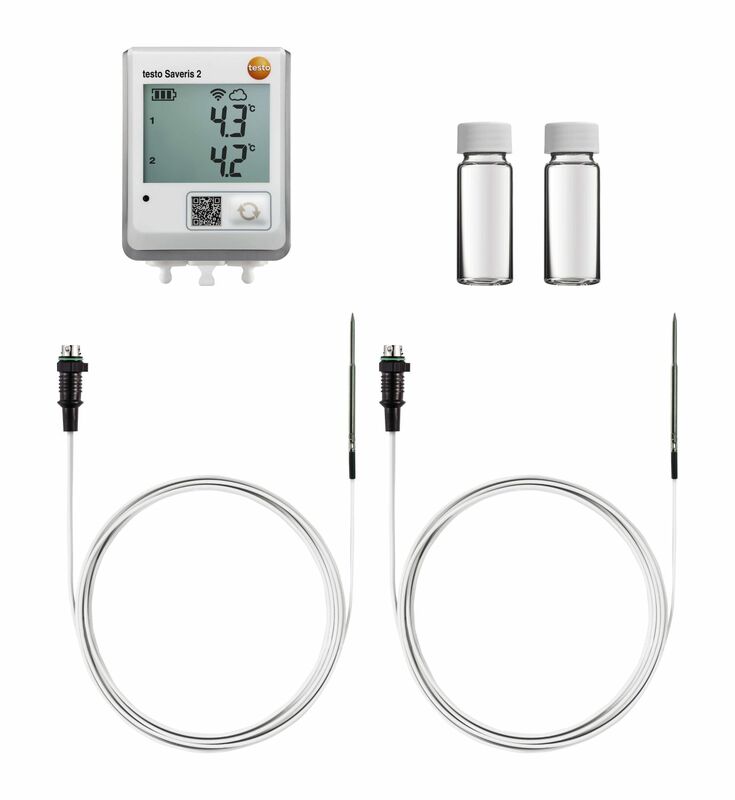 in cold, deep-freeze or storage areas)? 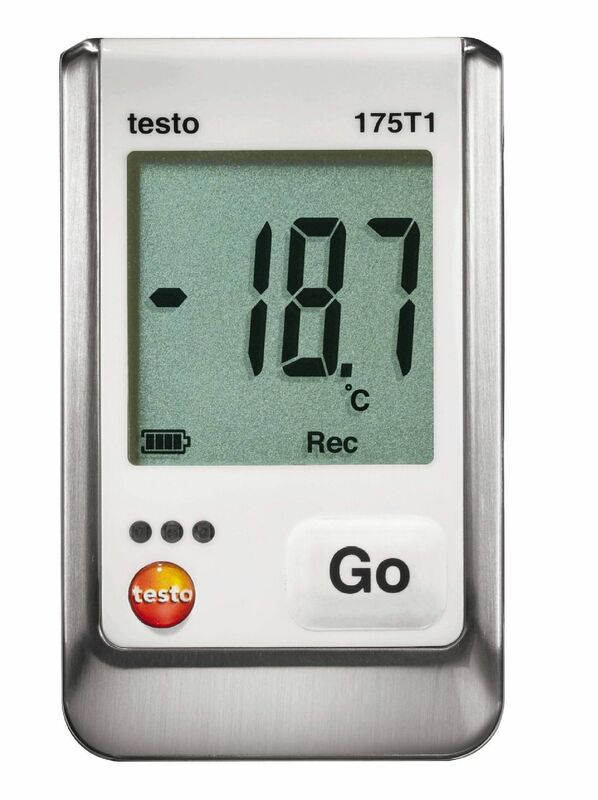 The testo 175 T1 set already includes three temperature loggers along with practical accessories for you. 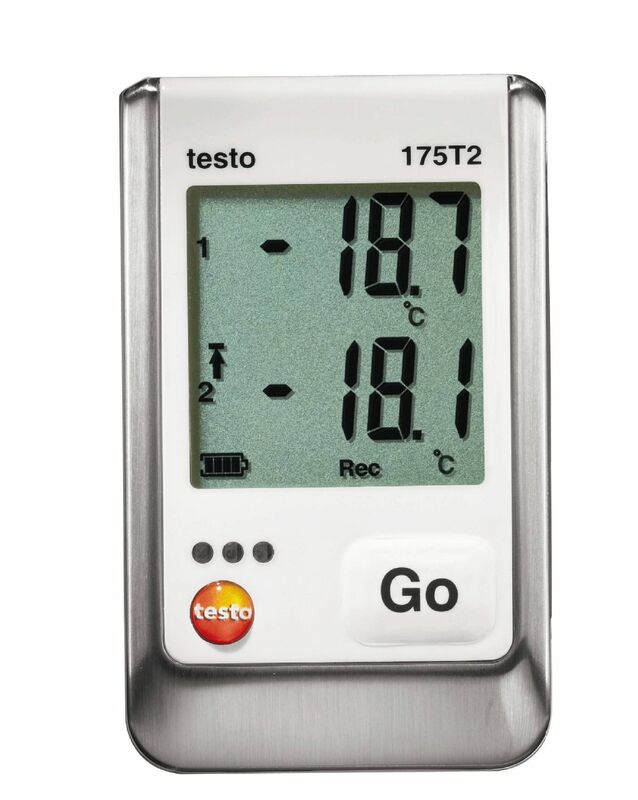 This means you have the best possible equipment for recording the temperature in several areas – e.g. 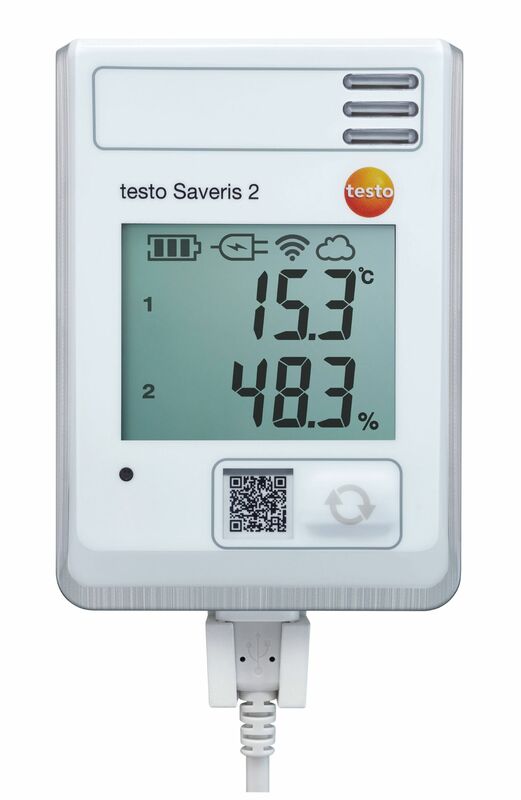 in cold, storage and sales areas, such as in butcher’s or baker’s shops.